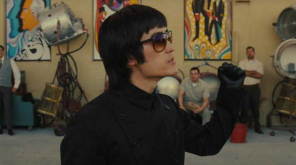 The 36-year-old Rambo franchise recently had a 4K Ultra HD version release and it made a shout out for the upcoming film Rocky V: Last Blood. Sylvester Stallone�s brain-dead action films with the muscle-headed fighter John Rambo is a skilled ex-soldier of U.S Army and a troubled Vietnam War Veteran who is skilled with survival, weaponry, hand-to-hand combat and guerrilla warfare. 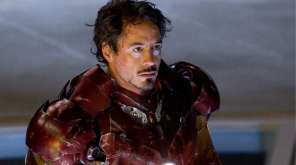 The fifth film of the franchise was announced earlier and is undergoing shoots to release it by September 2019. After the sports drama franchise Rocky, Rambo is one of the highly anticipated franchises with a worldwide fanbase for Stallone. 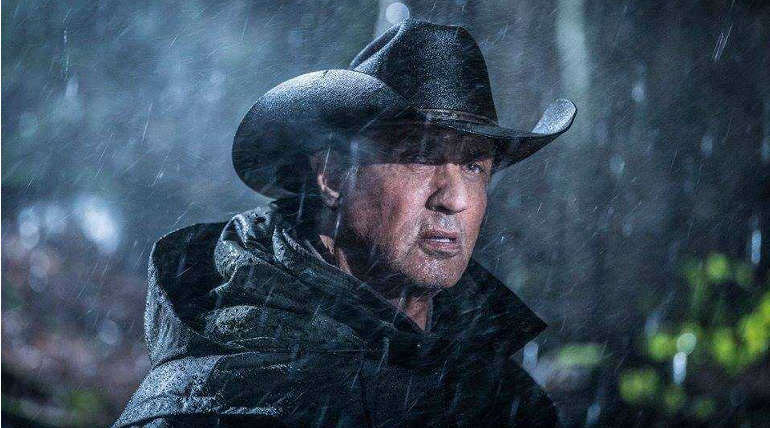 While Rocky turned off as a spin-off franchise with Creed, Rambo is set to draw the final blood of the series. The First Blood film released in 1982 and made a global impression with the bloodsucking action film and the franchise turned as Rambo, the titular role of Stallone and the second part saw a huge reception all over the world. 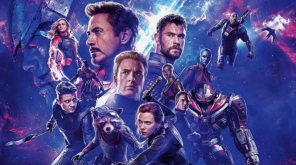 The third and fourth part of the franchise saw a downward trend at the box office with poor reviews and now the sequel which is yet to arrive is keenly looked forward to the kind of reception it is going to receive. 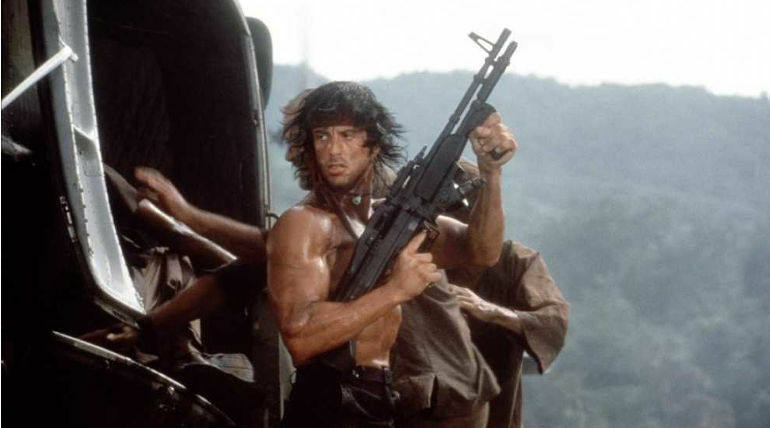 After the new 4K issue, talks heat up for the Rambo film with positive reviews on the internet for the highly acclaimed First Blood and First Blood 2 films among the audience. 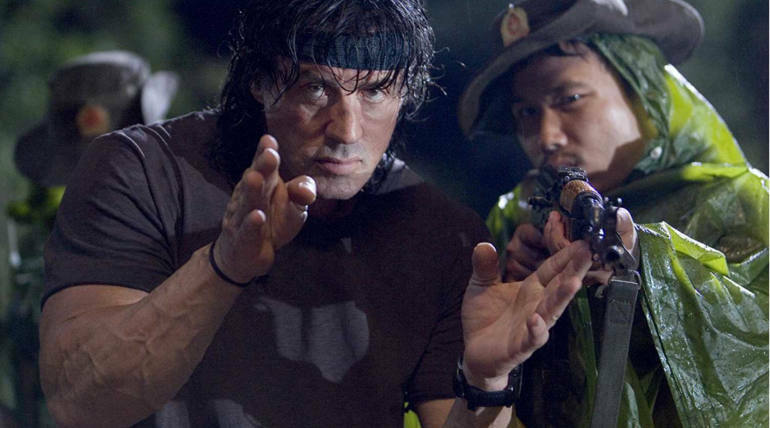 Rambo V is directed by debutant Adrian Grunberg after working as A.D in films like Apocalypto, Edge of Darkness. Sylvester Stallone along with Adriana Barraza, Paz Vega are playing the lead roles in the Last Blood.